Please allow at least 24-hours notice for cancellations or in the event that you need to reschedule. On services costing $100 or more, we require a credit card number to hold this appointment. 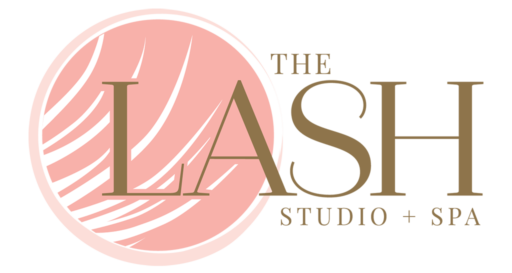 On your first visit to The Lash Studio + Spa, please arrive 5 minutes before your appointment to fill out new client forms. Booking is by appointment only, hours vary based on availability. Please silence your cellphone during your session as to not cause any disruptions.